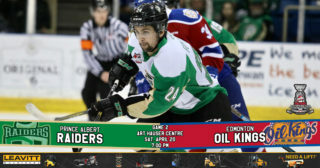 Prince Albert, SK – Come watch the Prince Albert Raiders on the road on Saturday, December 1 in Regina. 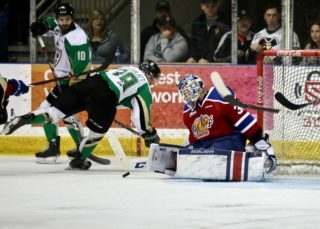 The Raiders will be running a fan bus to The Queen City for Dec. 1’s game at the Brandt Centre against the Pats. 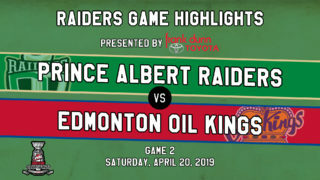 Game time in Regina is 7 p.m.
Tickets for the fan bus are $65 and includes admission to the game, transportation to and from Regina, and food and drink on the way to the game. 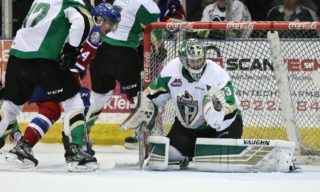 The bus will leave from the Art Hauser Centre at 2:15 p.m.
Purchase your seat on the fan bus at the Raider Office, or by calling 306-764-5348. Tickets are on sale now. There are a maximum of 50 seats available for the bus. 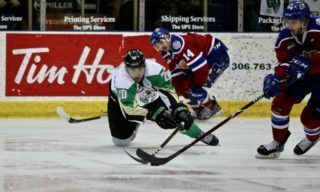 The Raiders are back in action on Friday when the Kootenay ICE (4-7-2-1) make their first trip to the Art Hauser Centre. Tickets are available at the Raider Office and at raiderhockey.com. Game time is 7 p.m.